If there’s one thing that’s been on my goals list every month, it’s been decluttering. For some reason I just couldn’t seem to get on top of everything I wanted to sort out. I did occasionally chuck out some clothing, but then like magic, my wardrobe would be overflowing again. Usually the new items were cheap things that, after the initial purchase, just didn’t get worn. After being pregnant and having Fin, I didn’t seem to have much of a handle on my style. I was getting pretty fed up, and then in August I came across the blog Un-Fancy. 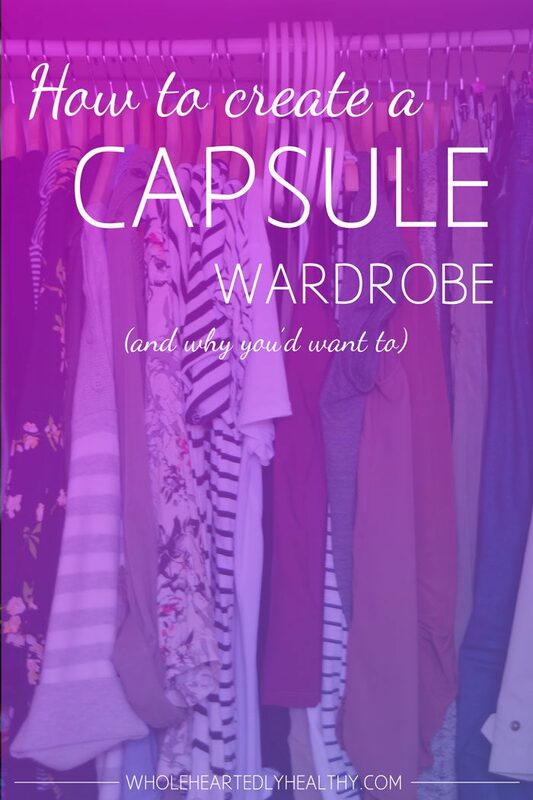 I was instantly inspired to create a capsule wardrobe! I’ve always wanted to be able to do it, and finally I felt like I could create a really wearable capsule collection. Un-Fancy offer a free wardrobe planner, and I excitedly used it to plan out my autumn wardrobe. Then I discovered the No-Brainer Wardrobe Workshop and took things even further! To start, I did a radical de-clutter of all of my clothing. I kid you not, I donated and discarded about 5 bin bags full of clothes, shoes and bags – some I’m ashamed to say still had their labels on! It was a bit scary when I was left with an almost empty wardrobe, but then I checked my list of things I wanted for the autumn and started to research and purchase really good quality items to create my now beloved capsule wardrobe! I bought extra wooden hangers (although I still need a few more) a tip from Hayley at The No Brainer Wardrobe, as these hang your clothes so much better. When I reviewed my style and day to day activities it became clear that I really didn’t need a lot of dresses or smart clothes. I spend most of my time working at home, going out for coffee or days out and obviously running around after Fin. I feel like my capsule wardrobe reflects that with just a few dressy items for occasions when I might actually get myself out! The biggest change I’ve noticed has been the lack of floral as I used to own a lot of vintage floral dresses. I feel like perhaps I’m starting to settle more into my thirties and I felt that the floral dresses just didn’t quite feel right for me anymore. 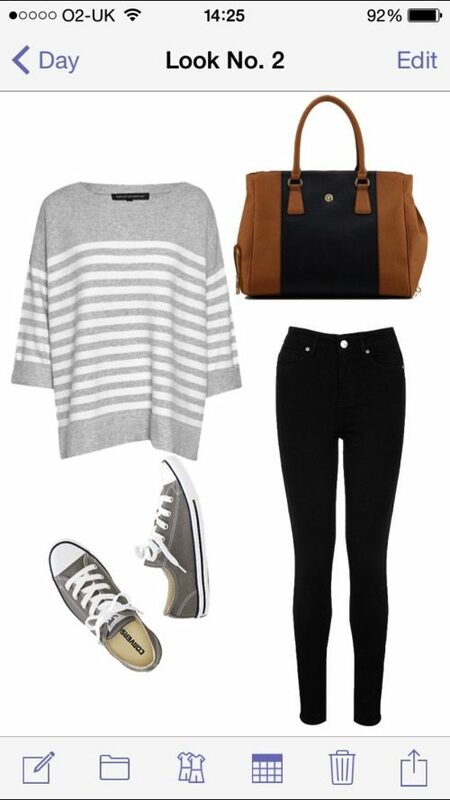 I’ve found that my neutrals are denim, black, grey, khaki and striped (yep stripes are like a neutral for me!) and then my accent colours are dusty pinks, purples and navy. I feel they suit me really well. My No-Brainer outfit is jeans and a stripy top with a statement necklace and my leather jacket, or leggings and oversize t-shirt or vest with a long cardigan and colourful scarf. I’ve only recently discovered Hush when I noticed that gorgeous leather jacket and their products are so my style right now, such a beautiful brand. In addition to that list I have a couple of pairs of pj bottoms which I pair with old H&M vest tops for nightwear, the usual underwear and my workout clothing which is mainly yoga leggings! I also still have loads of statement necklaces so I can mix and match and create different outfits. I’m in love with the Style Book app for creating different looks, it’s so easy to use and great for when I’m struggling with what to wear, although to be honest that doesn’t happen very often now I have a more pared down collection of clothes. You’ll save time getting ready in the morning. You’ll save money, and when you do spend it, you’ll know it will be on clothes that will last and you’ll actually wear! You’ll have a much more honed sense of style and what suits you. You’ll feel more confident in everything you choose to wear. You won’t waste money following trends that fall out of fashion quickly / won’t suit you. If you’ve recently gone through a big life change like having a baby, you’ll be able to reassess your style. It will be a joy to open your wardrobe. 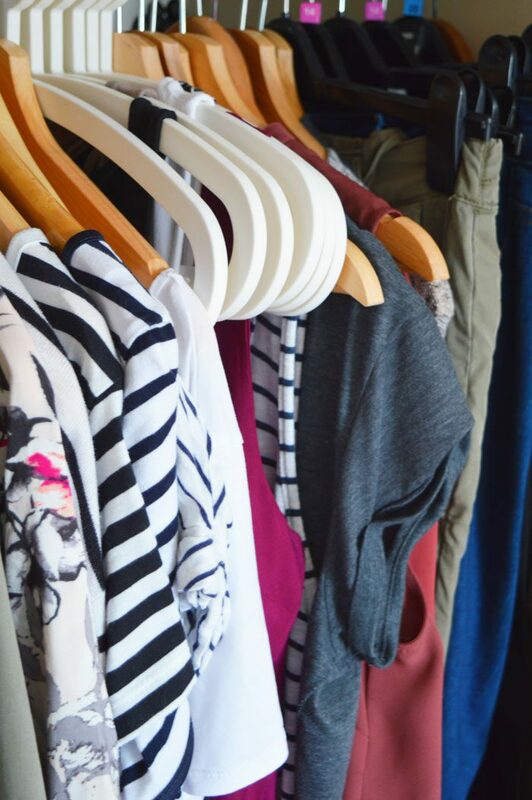 These are just a few of the things I’ve experienced from having a capsule wardrobe, I’m a complete convert and I totally urge you to give it a try! 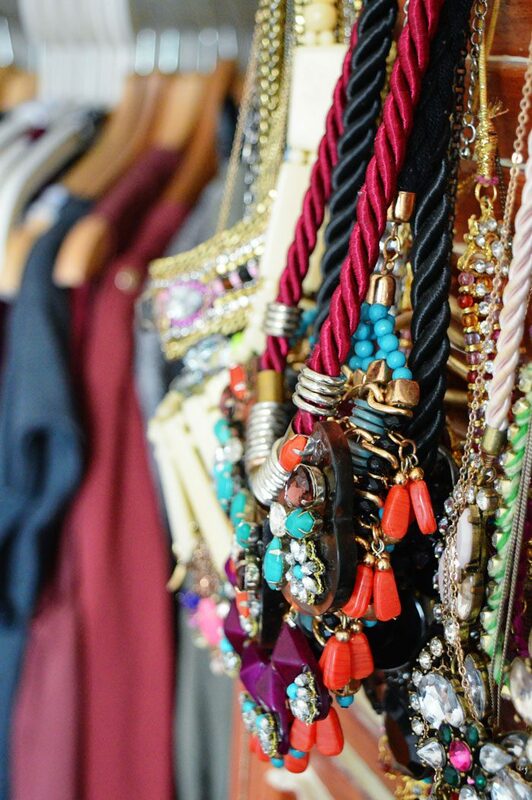 The No-Brainer Wardrobe Programme – this is just brilliant! What’s the current state of your wardrobe? Would you give a capsule wardrobe a try? How has your style changed over time?